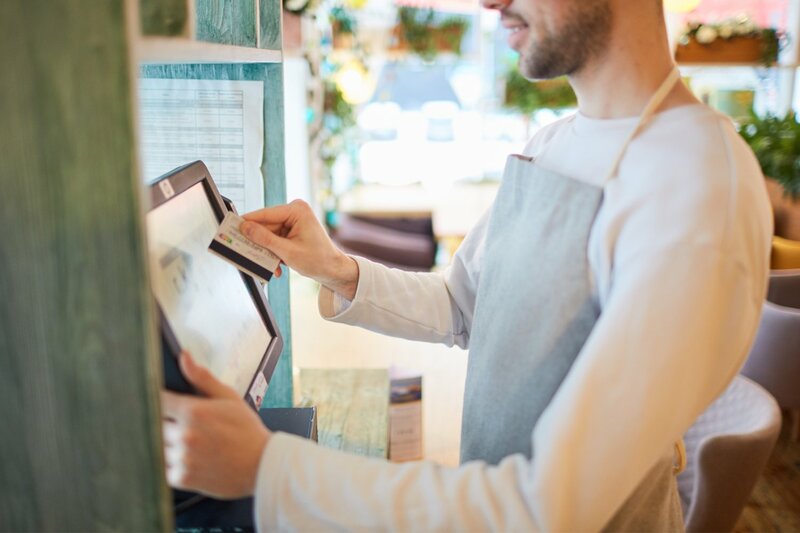 It might come as a surprise to some small business owners that payment processing services can be a completely separate product from a point of sale. Though many companies will offer payment processing services in a bundle with POS systems, other companies will specialize in payment processing services and payment processing services only. So, whether you’re an ecommerce business looking for online payment processing, or you’re a brick-and-mortar establishment looking for something more than online payment services, you’ll need to ensure that your business has a way to process your customers’ payments. And you’re in the perfect place to do so. We’ll review all of the top payment processing companies out there. Plus, we’ll offer up some advice on how to pick the right payment processing service for your business’s needs. Payment processing services refer to all of the behind-the-scenes processes that take place after your customer provides their card information for a transaction. So, whether your customer swipes their card or manually inputs their card info, the ensuing processes—like encrypting their info, routing their info to their own bank, and back to your business’s bank—are what payment processing generally entails. Again, payment processing can look very different in practice, and how it works exactly will depend on what type of payment processing services you’re dealing with. As such, we’re going to break down our list of top payment processing companies based on what type of payment processing services they offer. If you’re running an online business, then you might simply be searching for online payment processing. 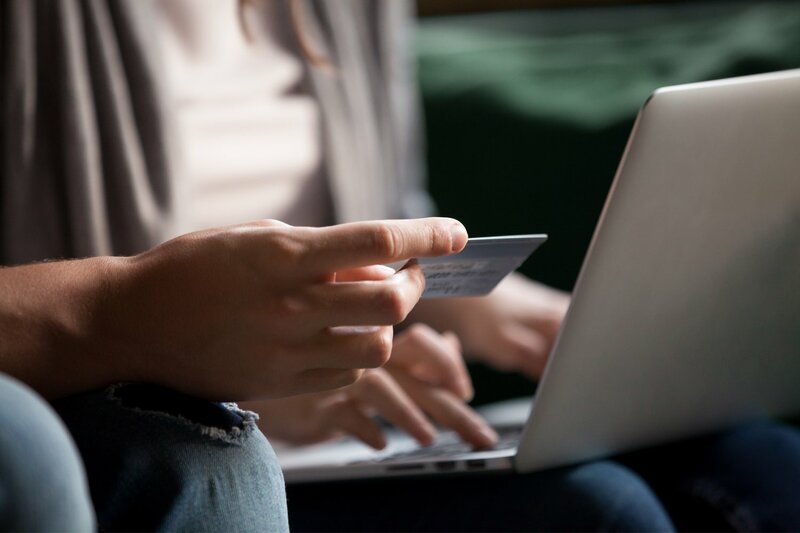 Of those many options, though, there are two standouts when it comes to online payment services—Veem and Authorize.Net. Veem is an online payment processing company that provides completely free online money wiring for business transactions. So, whether you need to pay an international vendor for an inventory shipment or invoice a customer for a service you provide them with, Veem will process these payment through blockchain technology for free. Just be sure that any international wires you send are always accepted in local currencies rather than USD. Otherwise, this online payment processing company will charge you its one and only fee of $20. Another top online payment services option for you to consider is Authorize.Net. In contrast to Veem, Authorize.Net is actually one of many online payment gateway providers that you can choose from. This means that Authorize.Net will allow your business to take payments from customers directly through your website, instead of having to send invoices. There are two options to access Authorize.Net’s online payment processing: If you already have a merchant account, you can sign up for their payment gateway only plan, which costs $25 a month, plus $0.10 per transaction and a daily batch fee of $0.10. If you don’t have a merchant account (you will need one in order to sign up for Authorize.Net), then you might decide to get a combination plan with them which includes a merchant account and a payment gateway. In that case, you’ll pay a $25 monthly fee, and a 2.9% plus $0.30 per transaction fee. Alternatively, you might be looking for payment processing services—nothing more, nothing less. 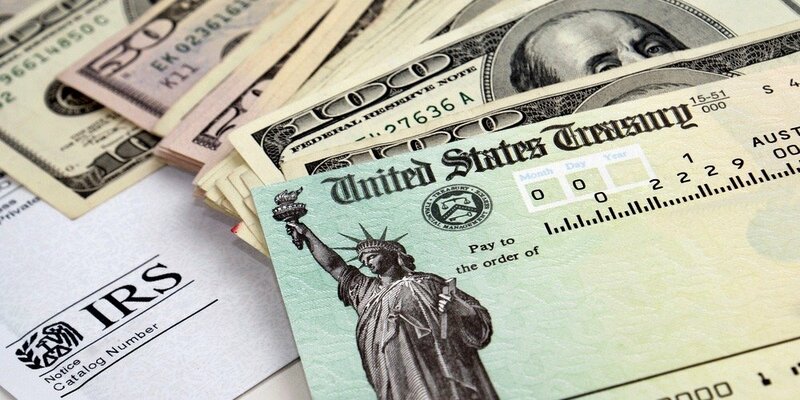 In this case, you should look in to QuickBooks Payments for your payment processing needs. With this payment processing service, you’ll be able to access an online or a desktop version that will be able to integrate with its corresponding version of QuickBooks accounting software. On the other hand, if you choose QuickBooks Payments Desktop for your payment processing needs, then you’ll have options for how you payments will be structured. If you need something in between just online payment processing and a full-blown POS bundle, then QuickBooks Payments will offer you a happy medium. QuickBooks Payments, however, won’t automatically include a POS system, which will allow your business to take in-person payments. If you’re looking for the whole package, then look for companies that offer point of sale systems and payment processing services as all-in-one packages. If you’re running a brick-and-mortar business, opting for this all-in-one deal—and looking to online payment services like Veem or Authorize.Net for behind-the-scenes purchases—could be the very best setup for your business. Because payment processing companies that also offer POS systems will provide the all-in-one experience, you’ll be able to access an even better deal. This is simply due to economies of scale—getting both services from one place will save you from unnecessary and unwieldy fees. Sound like just what you business needs? One of the very best companies on the market that offers all-in-one POS and payment processing services is Square. Square POS systems come in a multitude of different shapes, sizes, and prices. But one thing that will apply to all of them is Square’s top-of-the-line payment processing services. That said, the payment processing fees you’ll access through Square will depend on which POS system you opt for. 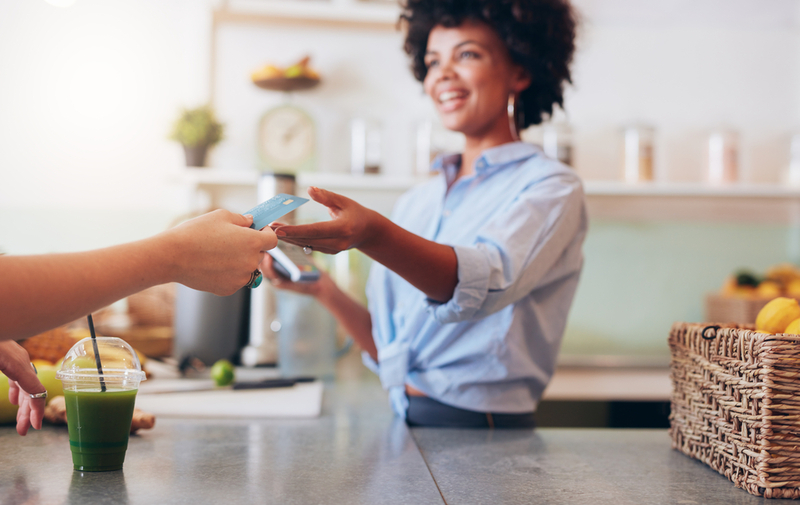 However, if you decide to invest in their most powerful POS system—the Register, which costs $999—you’ll gain access to more affordable payment processing services. Altogether, if you’re looking for the whole package—and not just payment processing—then getting it all through Square could seriously streamline your business’s transactions. Clover is another top option for streamlining your business’s transactions. Just like Square, Clover offers all-in-one POS systems and payment processing services. Unlike Square, though, Clover offers even more integrated POS systems through which they offer their payment processing services. Clover’s POS systems are fully functional on their own, whereas many of Square’s POS systems will require smart devices to work fully. Plus, most of Clover’s POS systems will come complete with a receipt printer, which will be crucial for brick-and-mortar needs. One thing to keep an eye out for with Clover? Their pricing is fully quote-based. So, on the one hand, this pricing structure could open up the possibility of scoring a deal on payment processing fees. That said, quote-based pricing will also make it difficult to know if you’re paying a fair price. If you decide that Clover is the right fit for your business, we recommend going into the purchasing process with a solid knowledge of industry standard pricing for payment processing services and POS systems. What Kind of Payment Processing Services Does Your Business Need? Now that you’re familiar with all the ins and outs of all of the best payment processing options out there, it can be easy to feel overwhelmed by all of the choices ahead of you. How’s a business owner to know which payment processing services will be the best fit for their business? We won’t be able to answer this question for you. 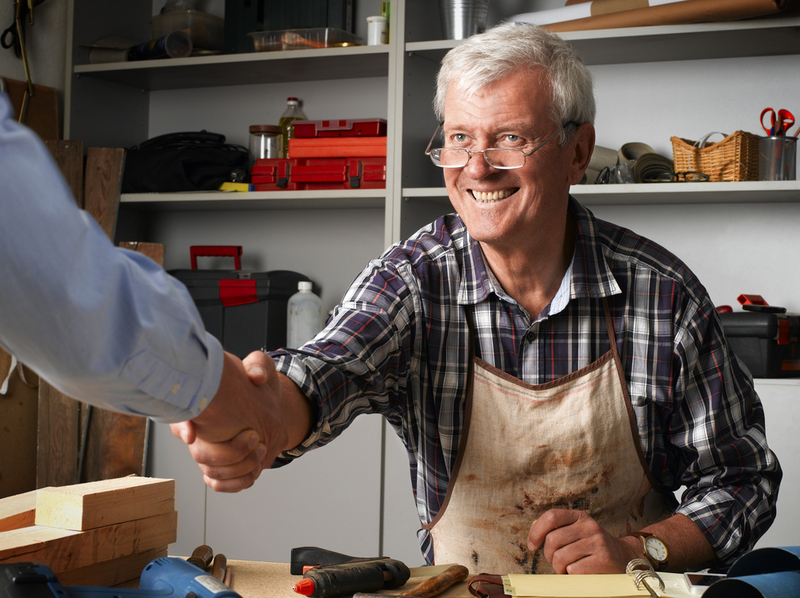 You—as the business owner and the person who knows your business best—will have to be the ultimate decision-maker. That said, we can offer some advice on how to make the right decision for your business’s payment processing needs. And that advice is as simple as envisioning your typical checkout process and making your decision from there. Where does your average transaction take place? Who is your typical customer? And how will they want to pay for the goods or services your business offers? If you go from there, and you choose from one of the top payment processing services options, then it will be hard to go wrong.